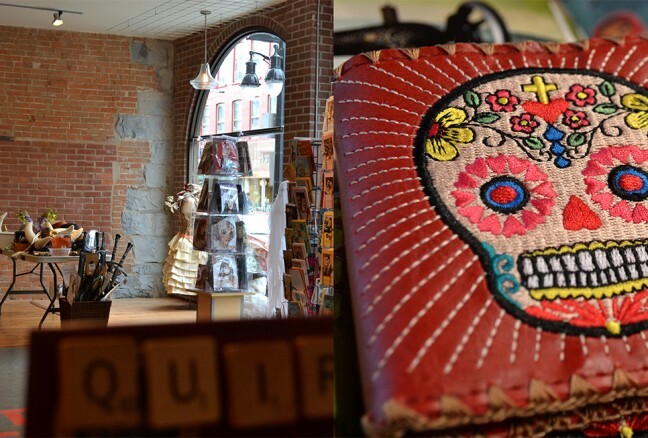 Community, design and fun resonate with Minotaur Games & Gifts in downtown Kingston. 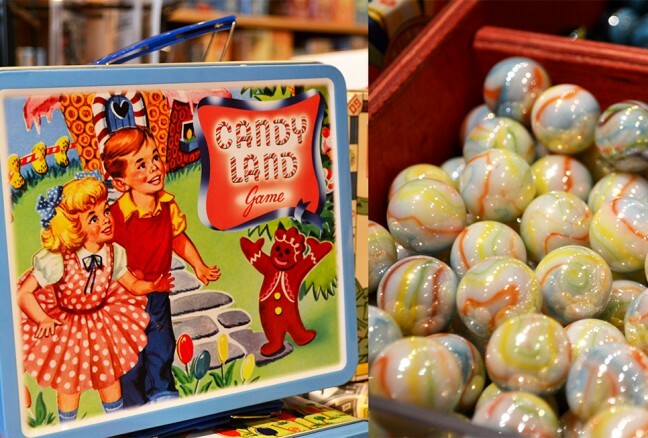 This store goes beyond the typical mainstream shopping experience, highlighting a sense of vibrancy, public engagement and uniqueness. Minotaur has now opened a second location at 78 Princess Street due to future construction at its old site. With a wider storefront, big windows and after extensive renovations – be ready to be wowed! Owners Justine Scala and Michael White are upping their game with their new space, which includes hardwood floors, exposed brick walls and more gaming room. A gift from Minotaur brings people together! A friendship of over 25 years, different career paths and true passion led to the business partnership and creation of Minotaur in 2005, and next year, they will be celebrating their ten-year anniversary. 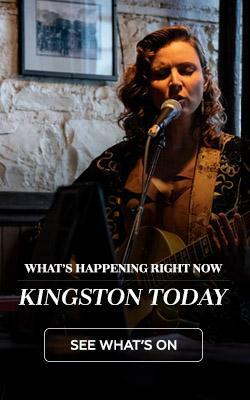 It welcomes folks of all ages and strongly believes in community involvement within Kingston. Both Justine and Michael instantaneously fell in love with the idea of opening up their own shop and sharing their joy of mixing business with pleasure as they host game nights twice a week at no cost and have an extensive collection of in-store games available to try out and play. 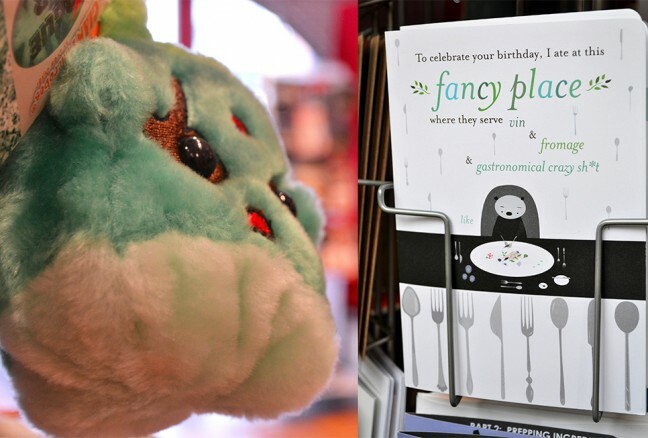 Games and gifts within the best sellers list include Settlers of Catan, fun jigsaw puzzle, unique greeting cards, giant stuffed microbes (how cute!) and themed mugs. If you’re new to Minotaur, get ready to be impressed with a large selection ranging from games that will have you nostalgic for your childhood like Monopoly, Trouble or Battleship, to the latest bestsellers like the wildly popular Settlers of Catan. But hang on! Minotaur isn’t just about games – they’re proud to carry a slew of toys, gadgets, crafting supplies, gifts and puzzles that are fun and quirky. At Minotaur, you’ll find Doctor Who trinkets, Marvel and DC inspired glasses, toddler toys, finger puppets, beautiful chess sets and the list goes on! You could spend an entire day at Minotaur and still want to come back for more. Justine and Michael proudly support local artists and talent within the community by providing gallery space and art shows to foster a sense of connection and keep people guessing as to what will be featured in store next. How cool are these old school lunch boxes?! 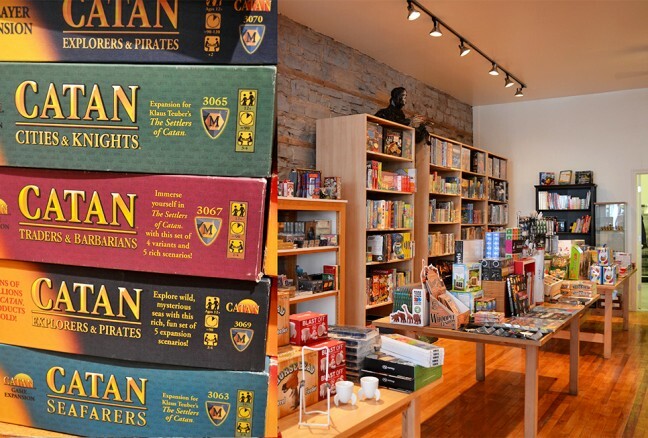 Next time you’re planning a night out, a date or stroll through downtown Kingston, be sure to swing by Minotaur Games & Gifts – there’s a new game in town! 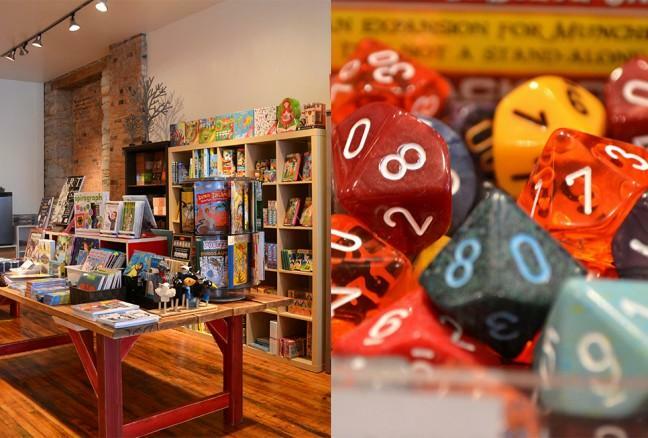 Minotaur Games & Gifts is now located at 78 Princess Street while Labyrinth remains at 165 Princess Street for the next six months. Game nights occur twice a week, every Thursday and Sunday from 5-9PM as well as themed nights and tournaments – LIKE Minotaur on Facebook to stay up to date with events.